Waltham Forest is the best value place for commuters to rent in London, according to a report by property website www.spareroom.co.uk. 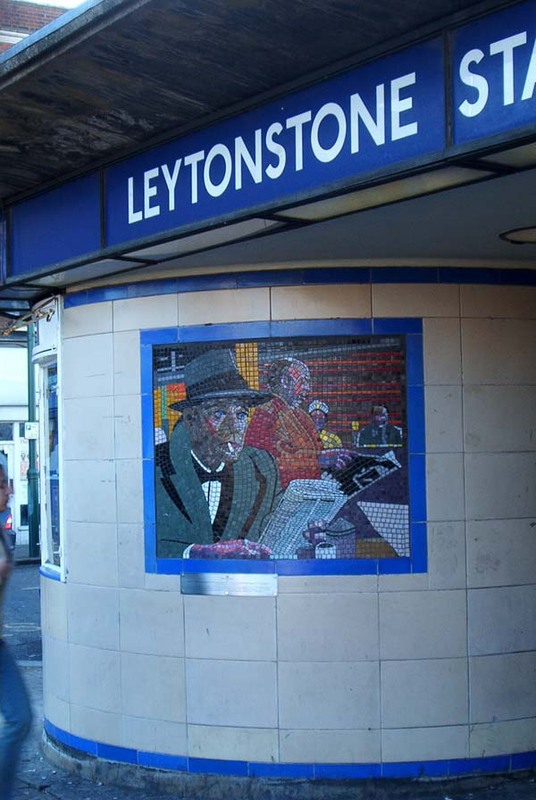 According to the story in Waltham Forest Guardian, Walthamstow offers the best value followed by Leyton then Leytonstone. Chingford and Higham’s Park did not make the top ranks.